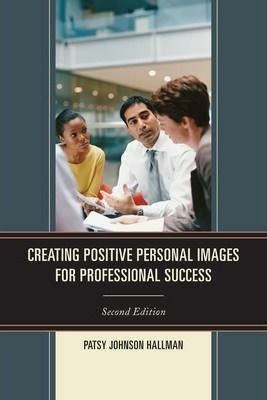 Creating Positive Personal Images for Professional Success is a book filled with guidelines for success in both private and public life. It is directed to young adults just entering the work world as well as to people who want to move up in their chosen profession. Guidelines are provided for projecting a positive personal image, for communicating effectively in multiple ways, for maintaining positive relationships in social and professional life, and for becoming a respected professional. Some people will need the basics which are certainly included here, but others will want to know more about how to move up in the profession in which they are already involved. That information is included as well! Topics are specific, ranging from how to be comfortable when talking with new acquaintances, to how to respond to inappropriate language in the workplace. Other topics are more general with discussions of items ranging from the use of social media to gift-giving among colleagues. In essence the book provides guidelines for success as a professional worker.